Mizong Quan Hong Kong’s Intangible Cultural Heritage, is a school of Chinese traditional wushu. Its origin can be traced back to 1400 years ago, which began to flourish in the late Qing dynasty. Then China was confronted by Scramble for Concessions. Huo Yuan Jia, Chinese patriotic hero, used Mizong Quan to defeat Japanese wrestlers who came to challenge. Huo later founded Chin Woo Physical Training Centre. 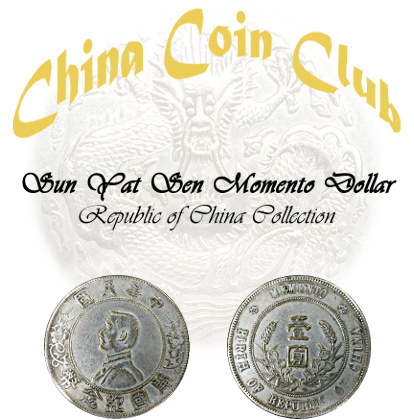 CULTURE IN ACTION Exchange for our heritage with ancient coins of your country. This cross-border exchange between heritage owners promotes intercultural dialogue between the country of coin owners and our heritage owner. This will give you an in-depth cultural experience unmatched by usual touring. 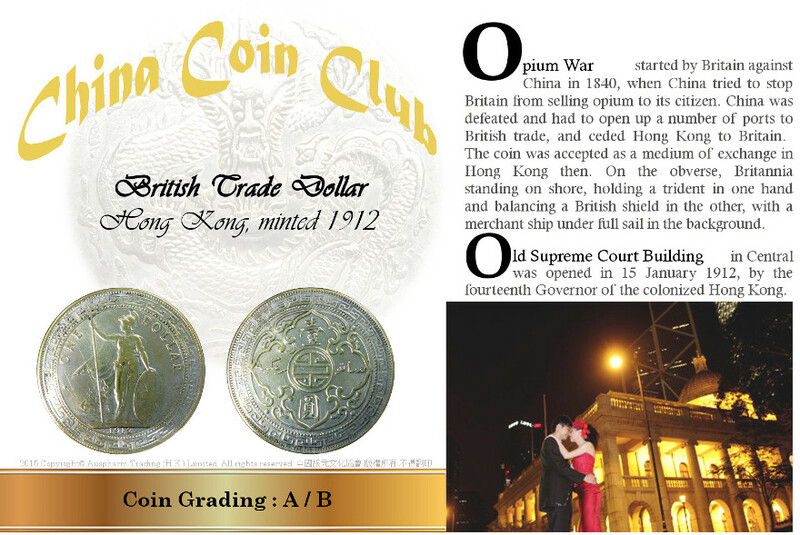 See what we have got in our Coin Library. Sun Yat Sen, founder of Republic of China, wrote a preface for Chin Woo’s publication with the theme, the will to get strong. He promoted traditional wushu to equip the people of China with physical and mental fitness, in resistance of foreign aggression. 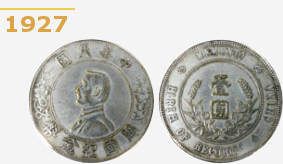 This coin was minted after Sun's death by Kuomintang political party, who took over the Government in 1928 Beijing, in replacement of the coin issued by the previous government. 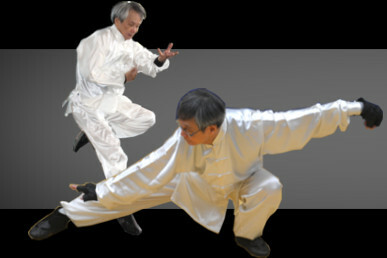 Mizong wushu was brought to Hong Kong from China by Yip Yu Ting in mid-1950s. Learn this heritage from our accredited coach, who was apprenticed to and directly taught by Yip. Mizong Quan (Punch), social practices item of Hong Kong Intangible Cultural Heritage, embodied strategy and tactics, Chinese humanity philosophy and determination.